Creative Hair, Nails & Beauty is a firm favourite hairdresser among Local Mums with a stunning new refurb and luxurious beauty treatments. 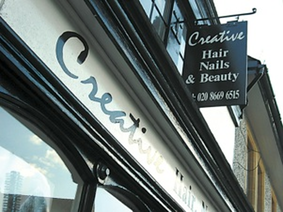 Creative Hair Nails & Beauty is one of Local Mums' most popular hairdressers, always highly recommended and receiving fantastic reviews on our Carshalton Mums'�Facebook group. 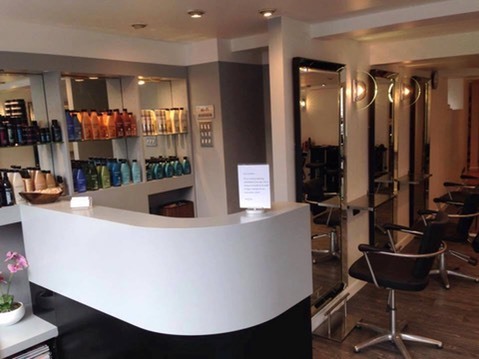 “Having struggled to find a good local hairdresser, I was really pleased to find how lovely and helpful they are at�Creative Hair Nails & Beauty.’” adds Local Mum Nikki Chapman. With a new London-trained stylist and manager, Tyrone, and hugely popular director and stylist Natalie,�Creative Hair Nails & Beauty�offers all the latest highlighting and colouring techniques.�Creative Hair Nails & Beauty�also specialises in�luxurious hot stones full body massages with a fabulously stylish treatment room. 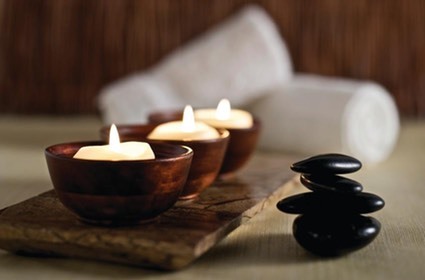 The one-and-a-half hour treatment is the ultimate in pampering and relaxation and literally makes you feel like a new person when you leave. This friendly, family-run salon isn’t just popular for top-quality, affordable hair styling. Natalie and her team at�Creative Hair Nails & Beauty�are also favourites for nails and beauty treatments like St. Tropez spray tans, nail extensions (both gel and acrylic), O.P.I flawless nail varnish system (lasts up to two weeks on hands or feet), waxing, facials, tinting, manicures and pedicures.